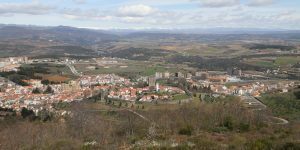 Bragança is the most northeastern Portuguese municipality in the Alto-Trás-os-Montes, sub-region (NUT III) of the North Region of Portugal. It is a much diversified territory with important historical, social, cultural features, as well as natural resources and impressive landscape, which led in 1979 to the creation of several natural protected areas. 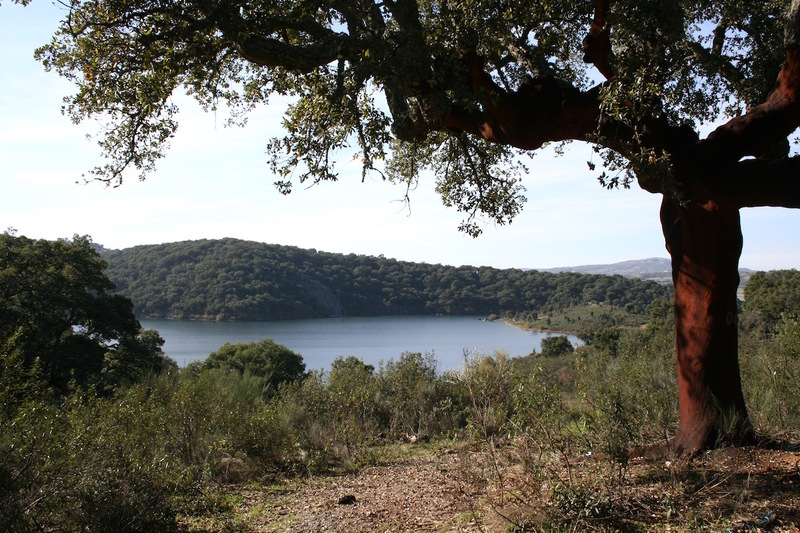 The region is rich in landscape and forest systems of interest for the meeting providing unique opportunities for field trips, namely Quercus pyrenaica woodlands, Cork oak (Q. suber) woodlands, Holm oak (Q. rotundifolia) pasturelands in serpentine soils, and sweet chestnut (Castanea sativa) forest and agro-forestry systems. This territory, occupied since a long time, has significant cultural heritage. Human activities, mainly agriculture and livestock have shaped the landscape and many rural small villages scattered all over. Some of them were agro-pastoral communities till recently. 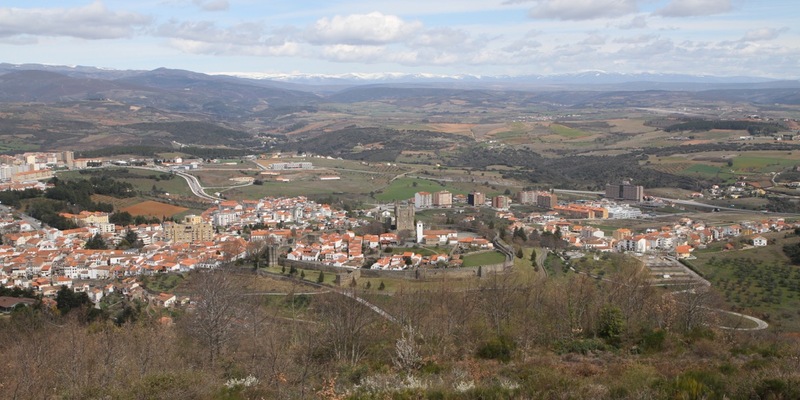 These small villages such as Rio de Onor, Baçal, Deilão, with particular socioeconomic, ecological and agricultural context, 20 km far from the city of Bragança, are repositories of local knowledge and make possible remarkable experiences in farming systems, land-use and management and economic botany. 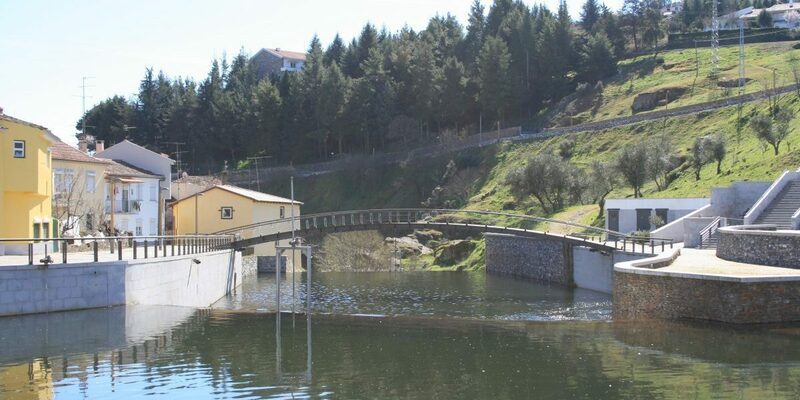 Candidates for other field trips in the region include the Douro River Valley (Port wine country and UNESCO World Heritage Site), the Prehistoric Rock Art Sites in the Côa Valley (UNESCO World Heritage Site), the Montesinho Natural Park, and Douro International Natural Park. 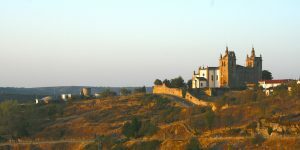 The city of Bragança is one of the eight Portuguese historical cities and the most distant from Lisbon, the national capital. It is a small city of 25 000 inhabitants, established in 1187. It offers more than 1200 beds in hotels and other lodging, and many opportunities for recreation in nature, arts, history, and sports. 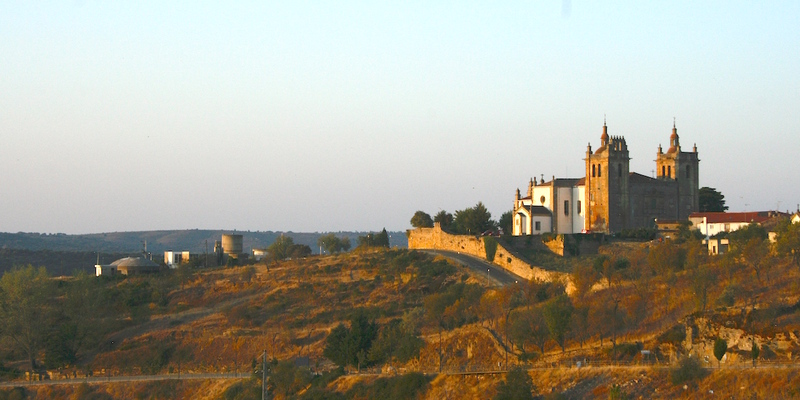 Bragança has a fascinating cultural patrimony. 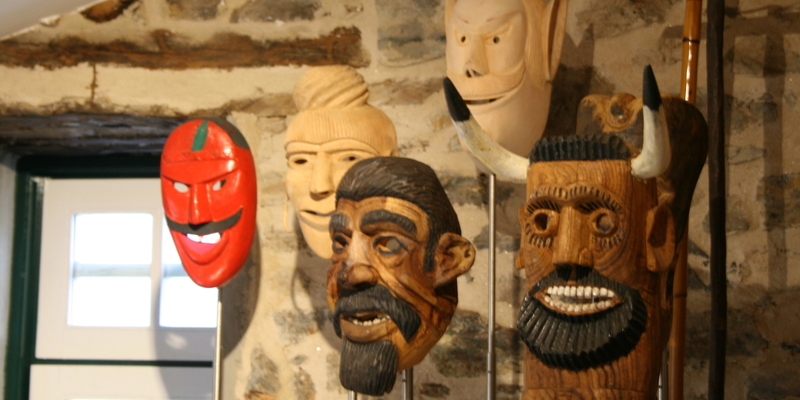 Major attractions in the city include the Castle of Bragança and the Domus Municipalis, the Centre of Contemporary Art Graça Morais, the Centre of Photography Georges Dussaud, the Iberian Museum of the Mask and Costume, and the Museum of Abade de Baçal, among others. Attendees will also have the opportunity to visit the beautiful city surroundings. Weekly several cultural initiatives are held in the theater, in the museums or in the numerous churches Moreover, every Fridays the local weekly traditional market takes place. Different green spaces and a pathway along the river that crosses the town are particularly pleasant to go for a walk and visit the old city center, the castle and the ancient homegardens along the riverside. Food, mostly regional and national, is famous by its taste, simplicity and the quality of its ingredients, and can be found in the many restaurants in and out of town. Local gastronomy is a good opportunity to taste and enjoy some of the unique produce of the Mediterranean diet, UNESCO Intangible Cultural Heritage of Italy, Portugal, Spain, Morocco, Greece, Cyprus and Croatia, since 2013. Miranda do Douro, another Northeastern city, is located 86 kilometers from Bragança, preserving many of its medieval and Renaissance-era traditions and architecture. The Mirandese, a Romance language with official status along with the Portuguese, in addition to cultural and historical contrats with the rest of the country, are significant characteristics of Mirandese heritage. 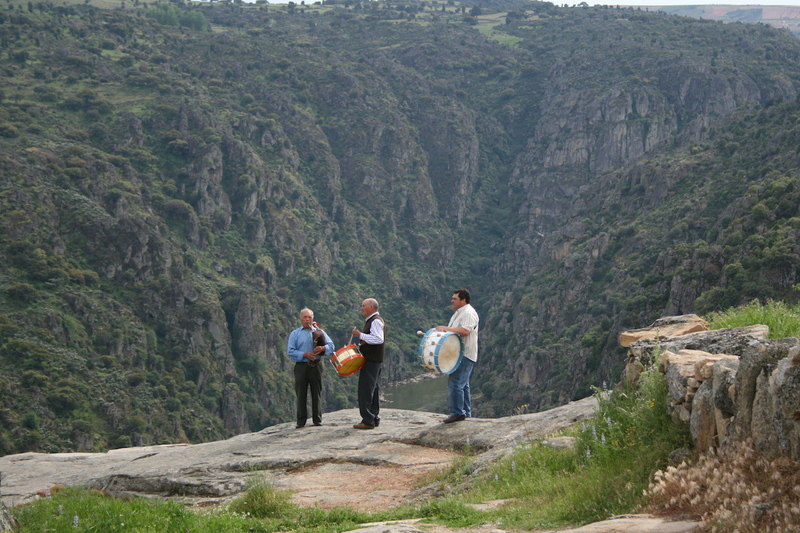 The city is on the border with Spain, the Douro River Canyons separating the two countries.